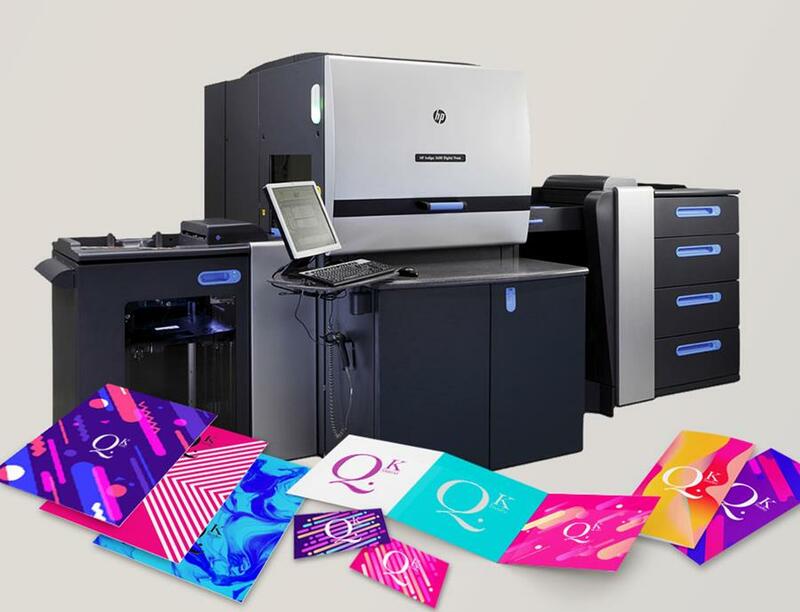 We have recently completed the installation of our new HP Indigo 5600 7-Colour Press. As well as the unrivalled digital print quality, we can now offer white ink on to colour stocks and uncoated matte digital work that carries the look and feel of lithographic printing. This installation complements many of our existing offerings including perfect registration for precise laser cutting, the ability to Scodix directly onto the digitally printed sheets and one-shot for the production of plastic cards. This press has the most consistent colour reproduction, the widest range of available medias and, as it's digital, it is also possible to print and personalise a vast range of products. If you would like a quotation for any print projects you have on the horizon, please get in touch.